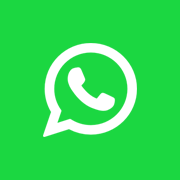 Dr. Koppula has over 30 years of experience and his area of expertise lies in Beating Heart Bypass Surgery (CABG), Valve Replacement and Repairs, Blood Conversation in Cardiac Surgery, Quality in Heart Care. He is currently the associate director at CTVS at Max hospital. 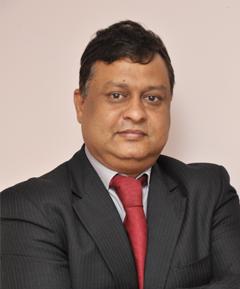 Dr. Sushant Srivastava, is a renowned cardiologist possessing 21 year(s) of experience with approximately 9000 cases. He has received training in ventricular assist devices at Philadelphia, USA. Dr. Srivastava has performed approximately 3000 Cardiac procedures and assisted the first 10 heart transplant of the country at AIIMS. 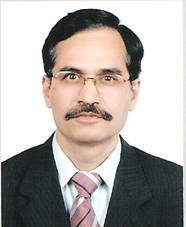 Dr Z S Meharwal is a Director and Coordinator of Cardiovascular and Thoracic Surgery department. He has more than 22 year of the experience in the field of cardiac surgery. His area of specialization is valve repair and replacement, carotid endarterectomy, CABG. He has received President Award from The President of India Sri APJ Abdul Kalam for his contribution in the field of Cardiac Surgery. 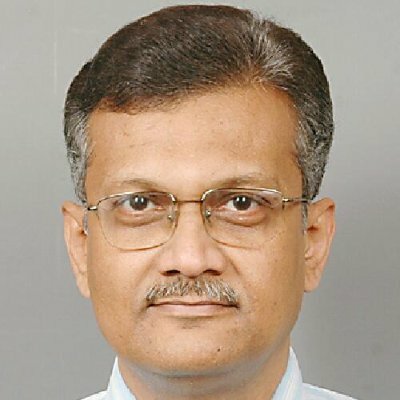 Dr. Yugal K. Mishra is the director of Cardiovascular Surgery department Escorts Heart Institute & Research Centre, New Delhi, India. He has more than 21 year of the experience in the field of cardiac surgery. His area of specialization includes MIDCAB, OPCAB and Port access approach for mitral valve, aortic valve surgery and ASD closure. He has received Rashtriya Ratan and Lifetime Achievement award conferred by Dr. A. P. J. Abdul Kalam in 2005 and 2006 respectively. 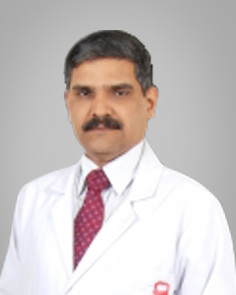 Dr. Amar Parihar is the lead cardiac surgeon at Metro Hospital, Noida. 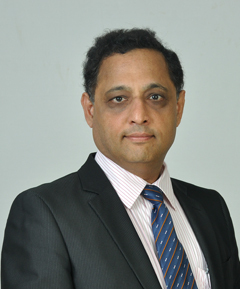 He has vast experience in the surgeries like CABG, Valve Repair & Replacement. He has a vast experience in the field of cardiothoracic surgery and his results speak of themselves.